AIM offers intensive workshops in Digital Still Photography, Advanced Audio Production, Location Lighting, Photoshop, Advanced Camera Technique, and much more throughout the year. AIM master level courses offer students an opportunity to learn advanced media technology and production techniques and to develop an in-depth understanding of the language of mass media. 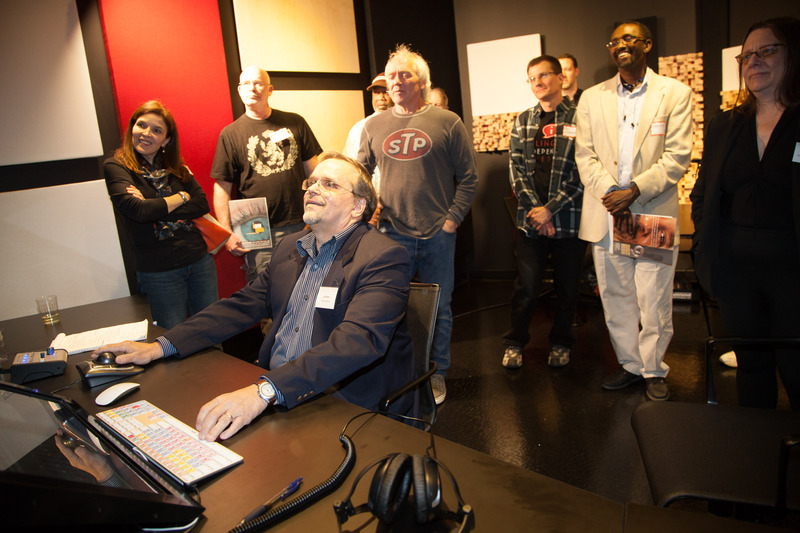 Through highly interactive, hands-on classes, students learn the production techniques of the professionals.